20th Century Fox has released a special first look for the upcoming “Rogue Cut” of X-Men: Days of Future Past featuring an intro by director Bryan Singer which you can check out in the player below. You can also head over to ComingSoon.net for a chance to win passes to the screening of the film at the San Diego Comic-Con. 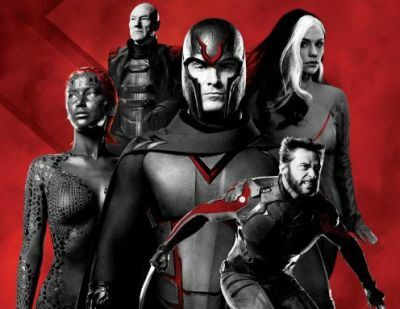 Featuring 17 additional minutes of previously-cut footage, in addition to an entire subplot featuring Rogue, the new release of the film will also contain brand-new special features. It debuts on Blu-ray, DVD, and Digital HD on July 14 and you can pre-order it here!